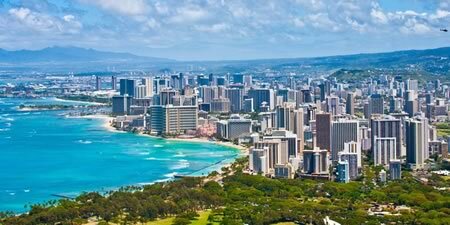 Using local trainers we offer certified Adobe and Microsoft Office training at your offices in Honolulu and surrounding areas. Such a great class and such an awesome instructor! Chris made it fun while I learned and made me want to learn and absorb all of the valuable information I was being taught. Would definitely recommend!